You probably already know that, if you travel by airplane, you’ll experience some decrease in air pressure and lower than normal oxygen levels, but do you know by how much? The United States Federal Aviation Administration (FAA) requires that the cabin pressure on commercial airplanes be maintained at levels equivalent to the atmospheric pressure below 8,000 feet above sea level. However, in some circumstances, such as when the pilot must take the airplane to higher than normal altitudes in order to avoid bad weather, air pressure could drop to a level equivalent to the atmospheric pressure at 10,000 feet. 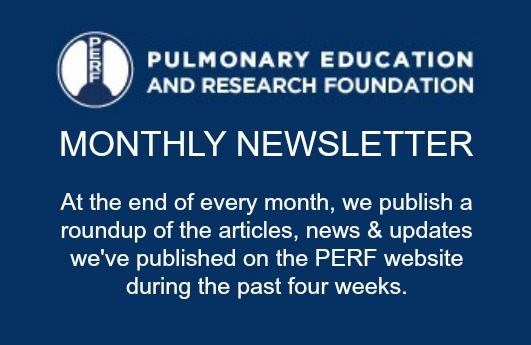 In early September, we wrote about the new program of the European Respiratory Society and linked to a video that they released in connection with the Society’s Annual Meeting. During the meeting, many of the 23,000 participants measured how many steps they walked on a particular day. This competition is very tough if you are sitting at a meeting all day long. Just recently, I was in Montreal at the annual meeting of the American College of Chest Physicians (ACCP – CHEST) and took part in two days of educating participants about cardiopulmonary exercise testing.